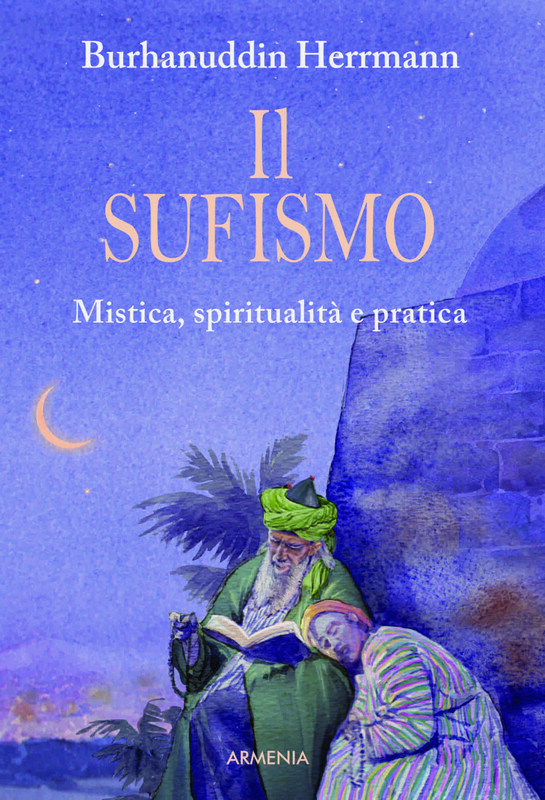 This book offers to the modern metropolitan man, divided between work, relationships, inextricable traffic jams, the most useful tools to apply the ancient Sufi tradition into the everyday life.For what purpose? To transform the difficulties we encounter every day into useful teachings and to be able to live a life full of joy, gratefulness and wonder. 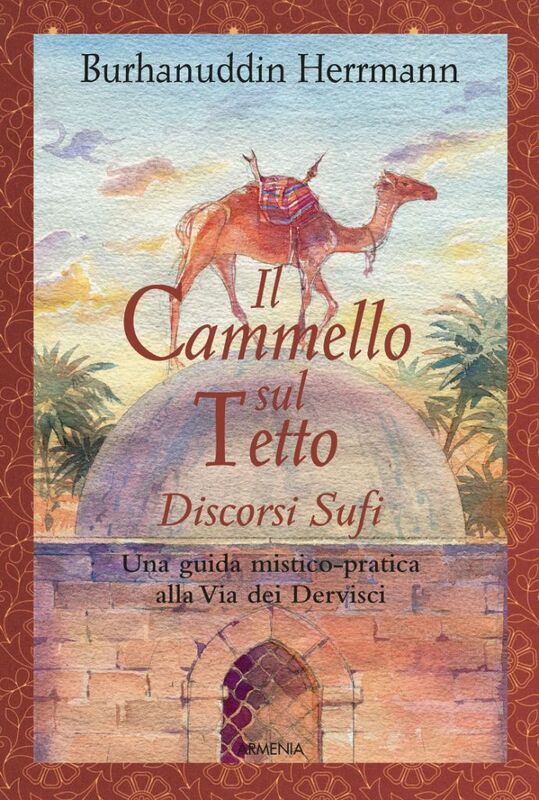 A manual for the men of this world and these times is “Il Derviscio metropolitano”. 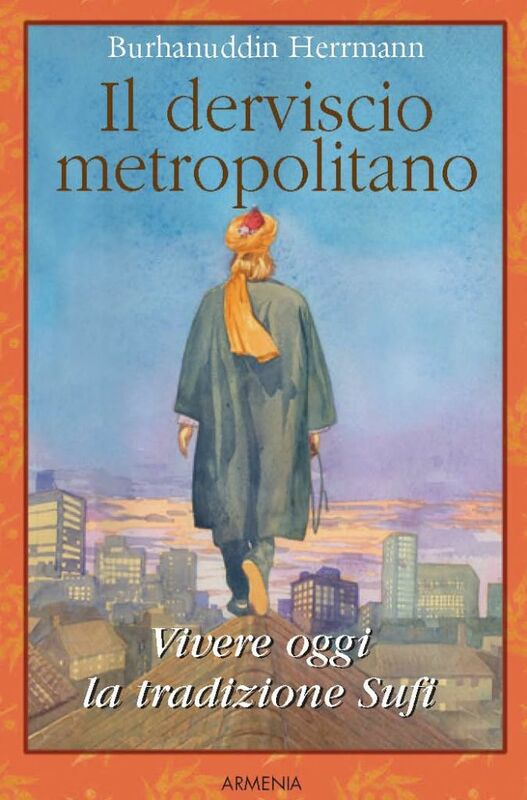 ‘La Repubblica’ newspaper’, October 2007. 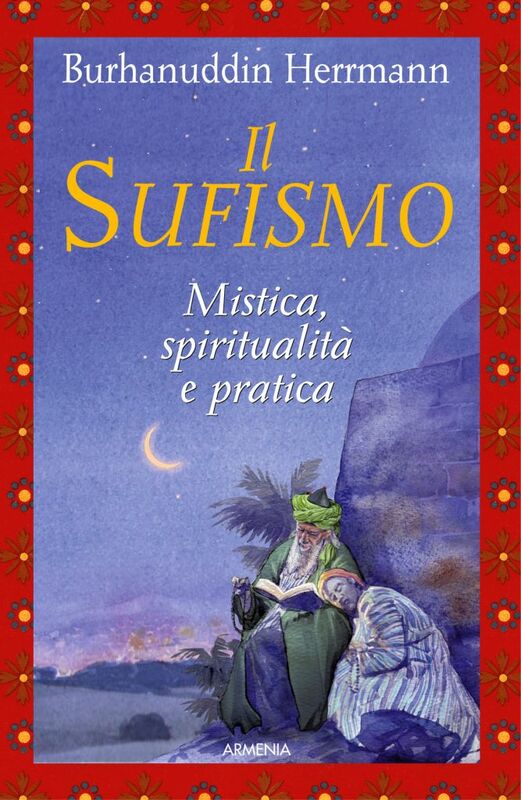 A Westerner expressing through his life the ascetic ecstatic and pacific essence of the Sufi path.